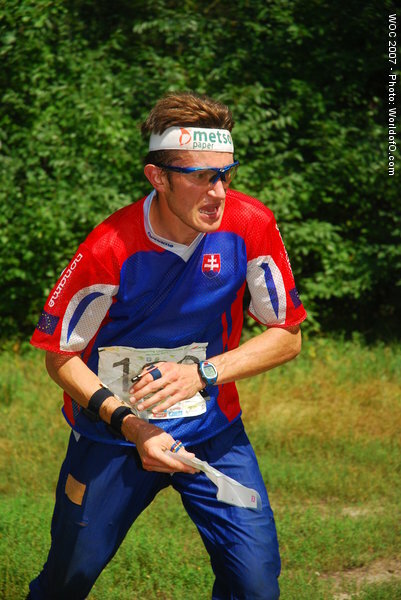 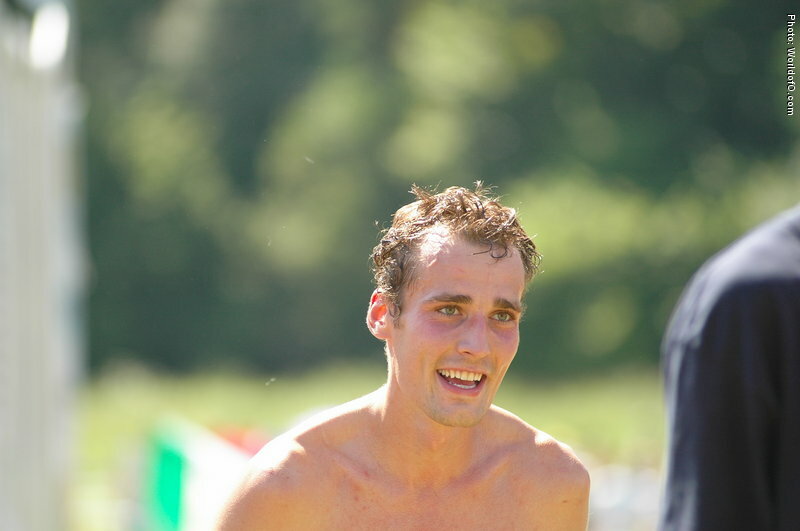 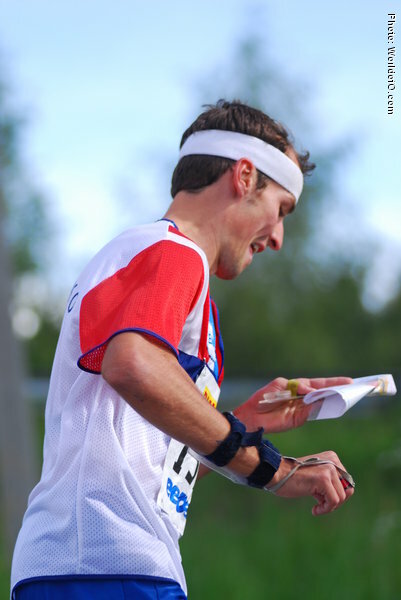 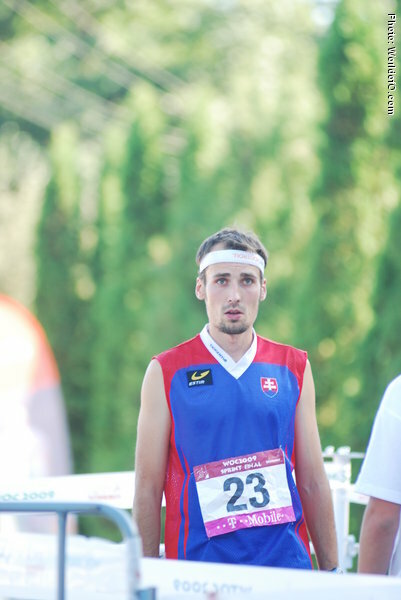 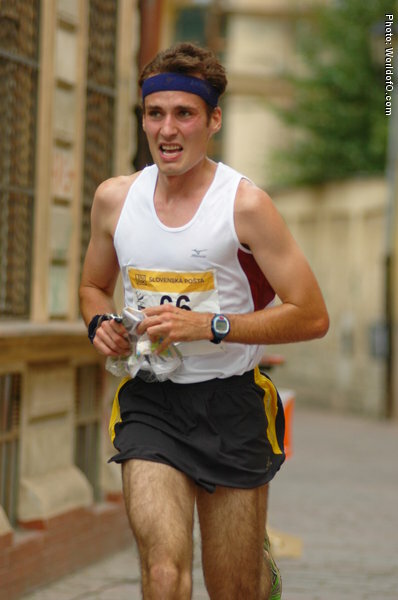 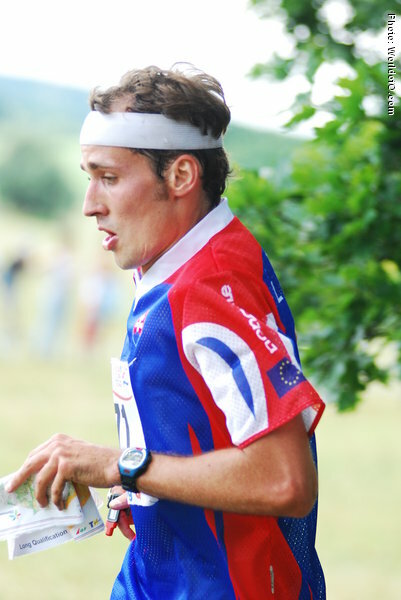 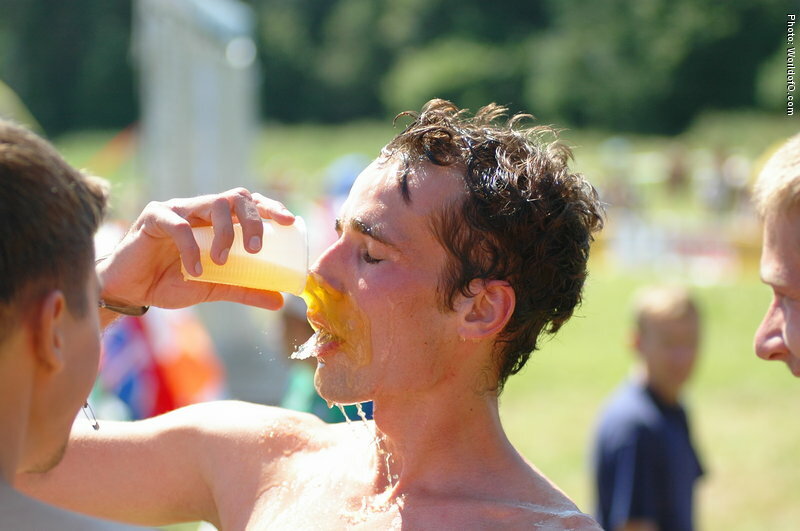 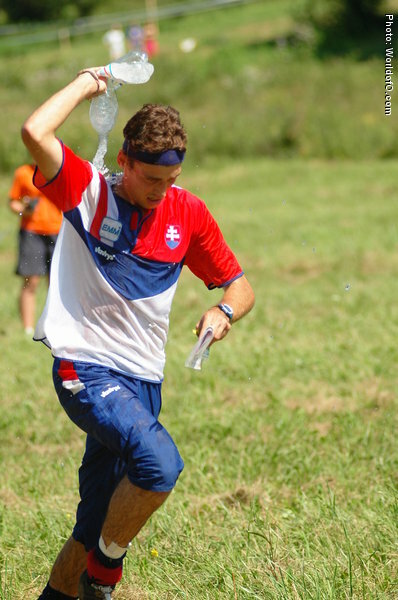 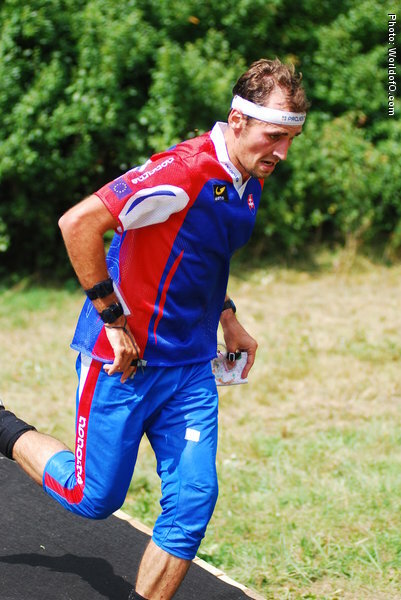 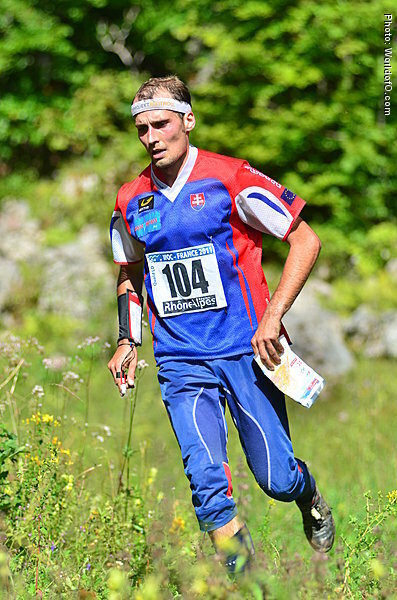 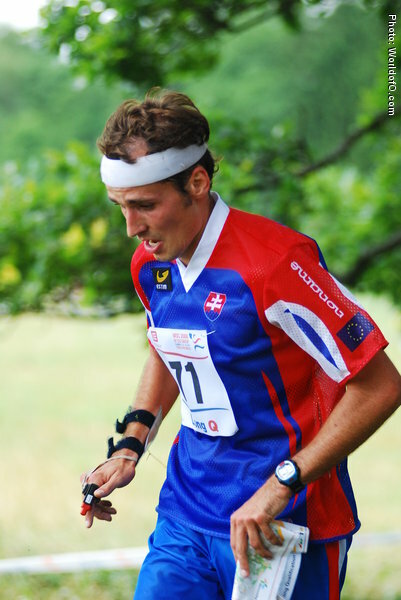 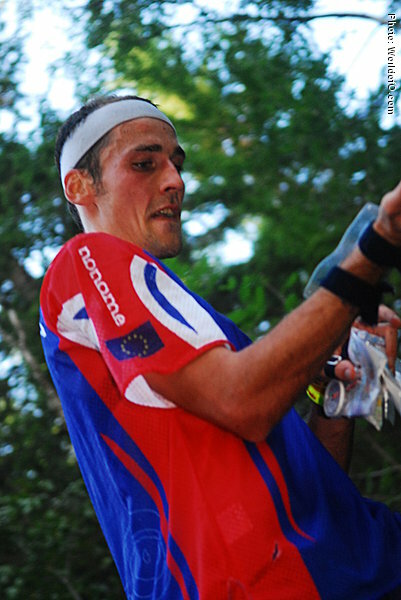 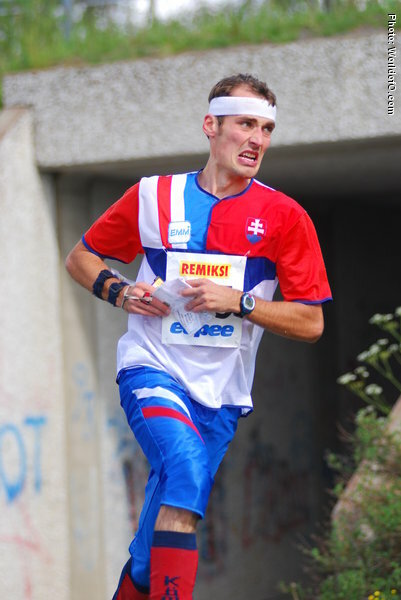 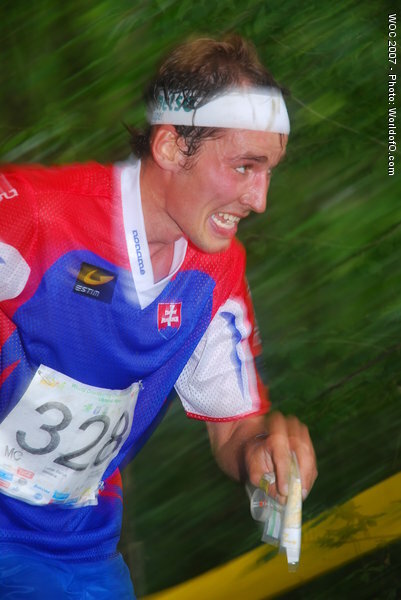 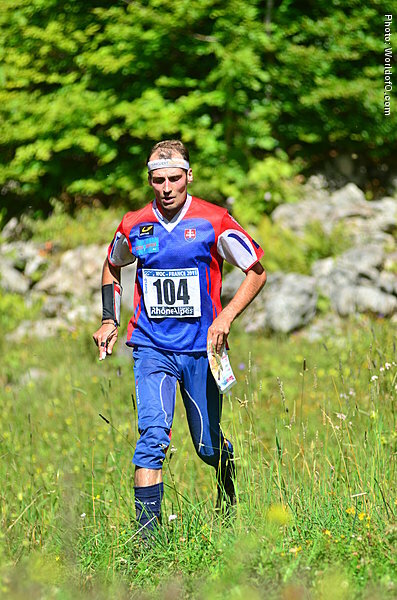 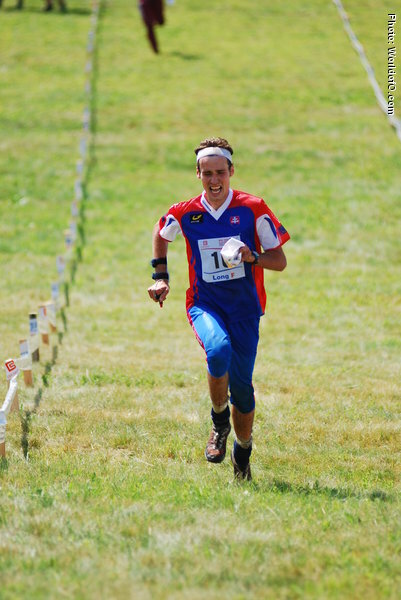 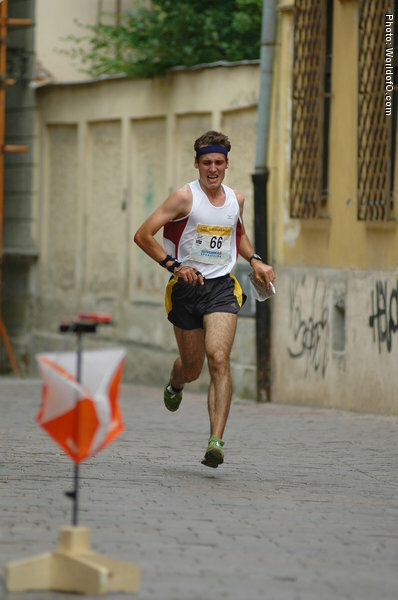 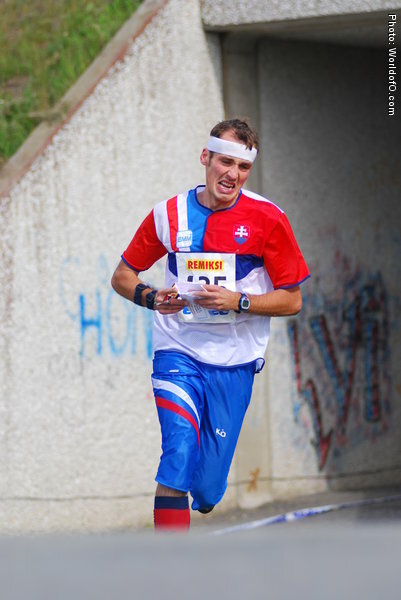 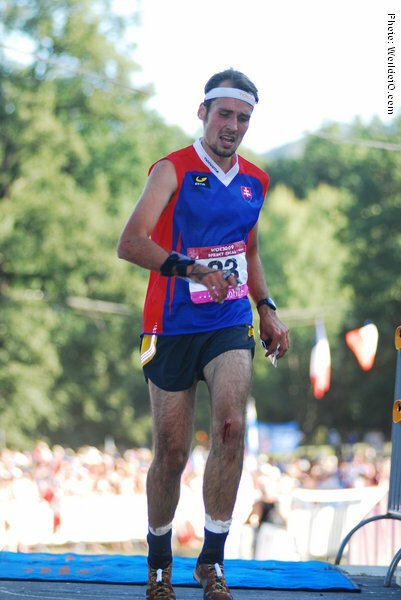 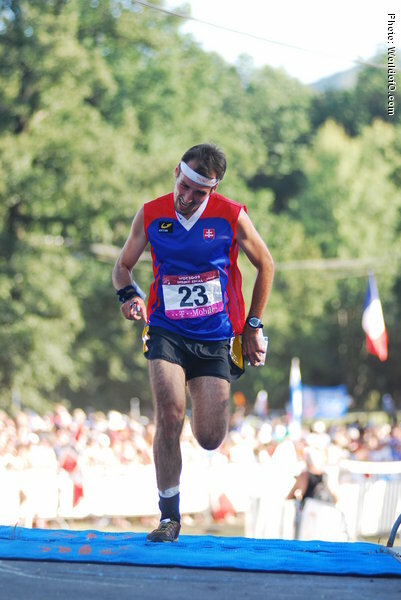 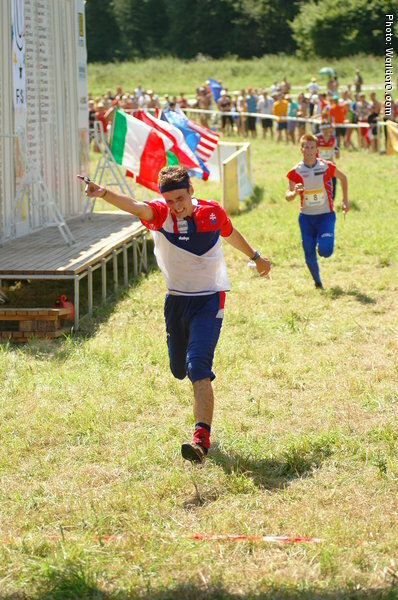 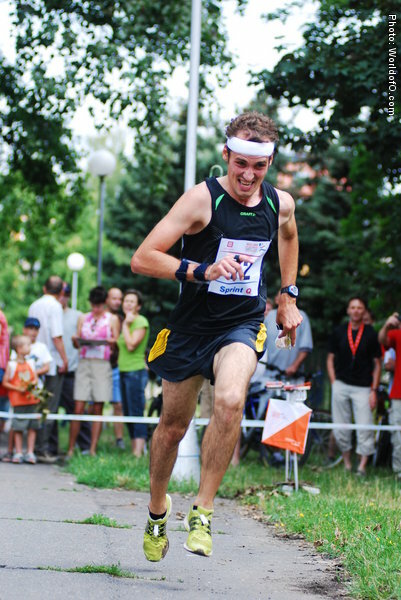 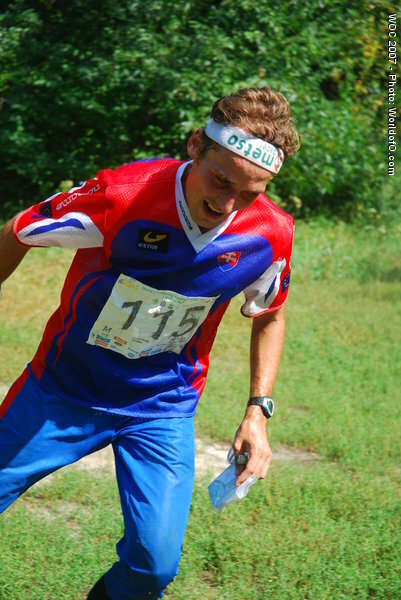 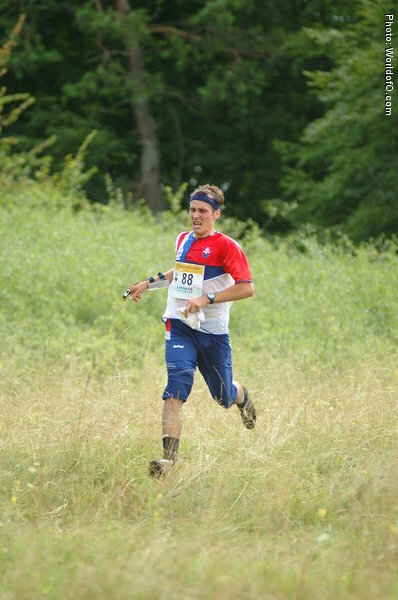 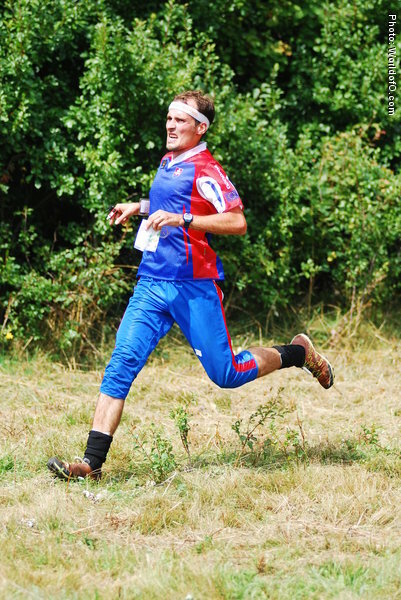 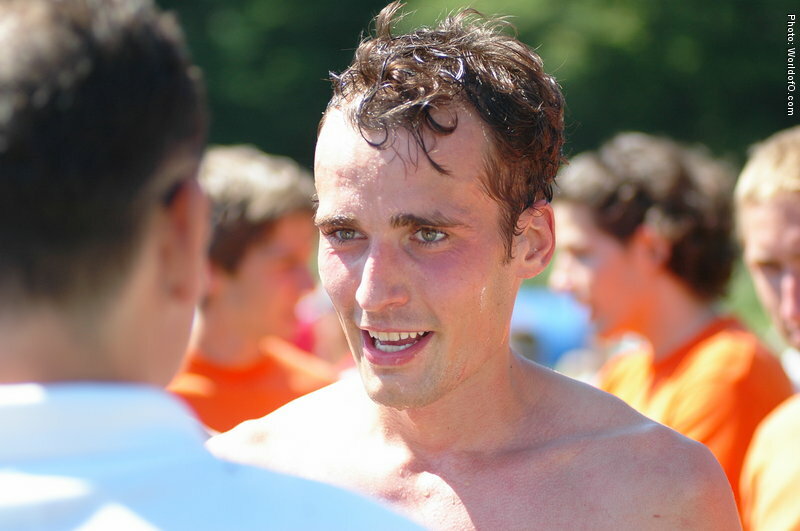 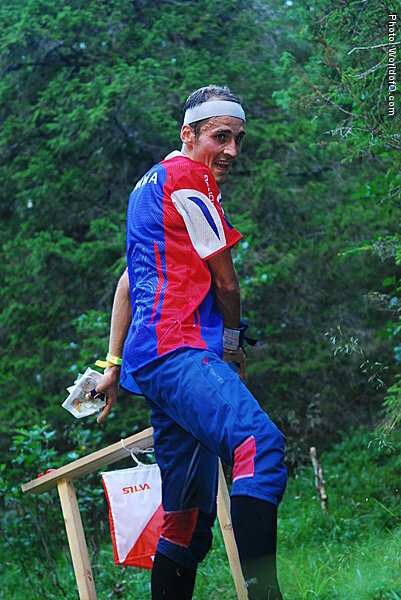 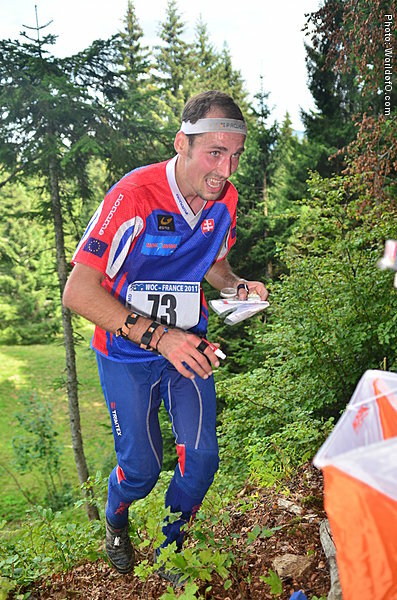 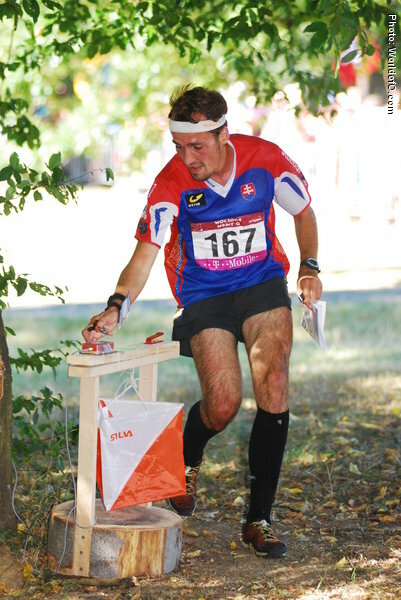 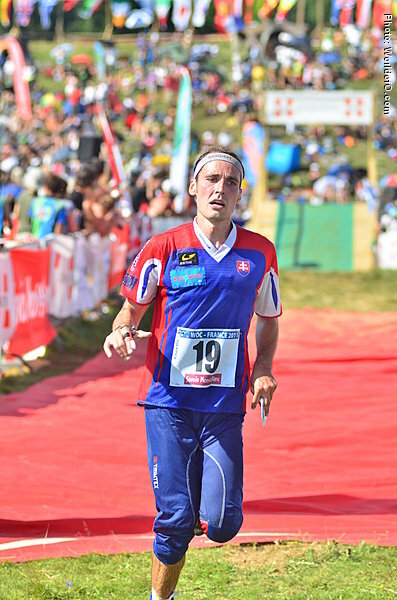 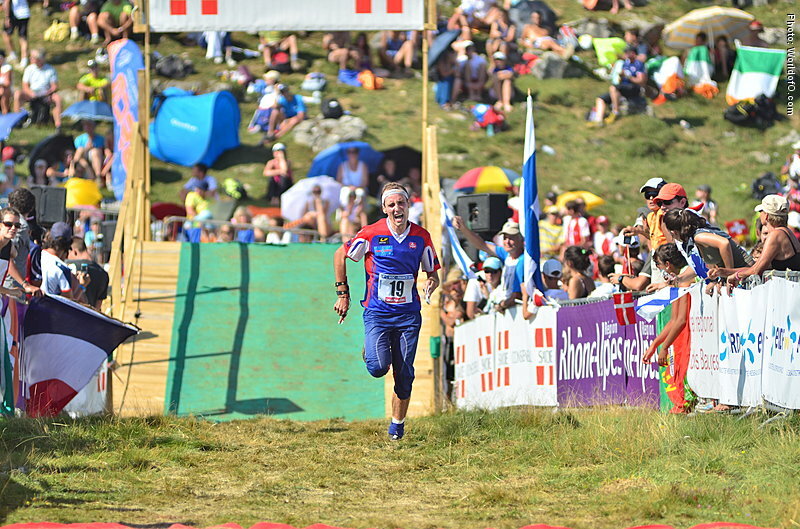 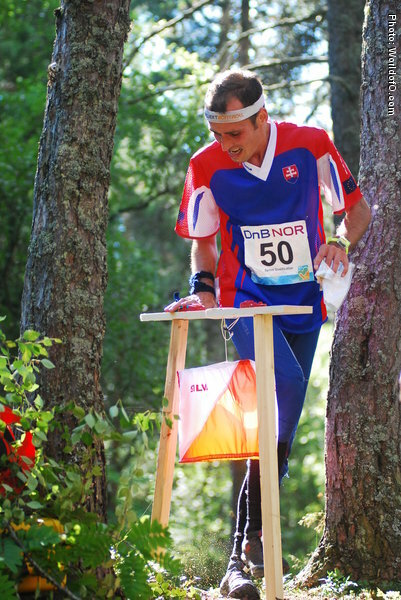 With his 4th place at the sprint 2008 he got the best ever WOC-result for Slovakia to that date. 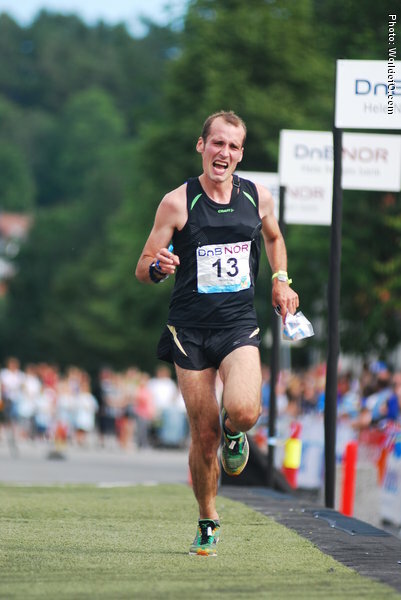 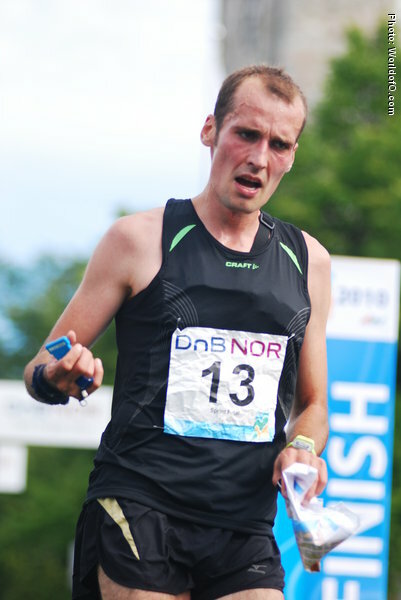 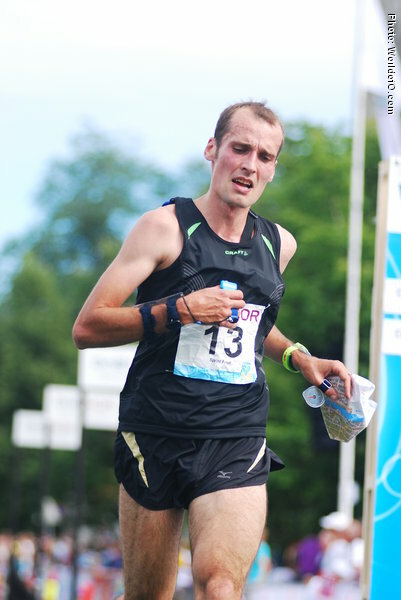 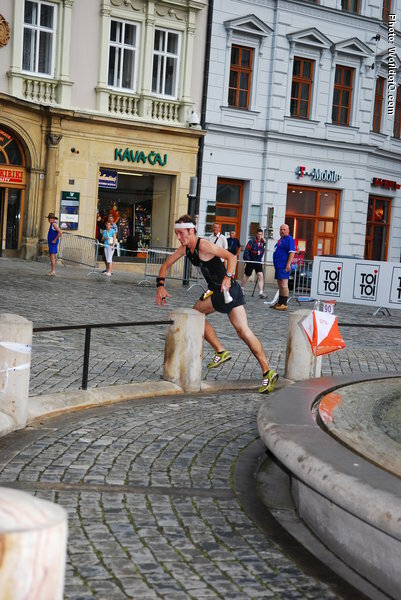 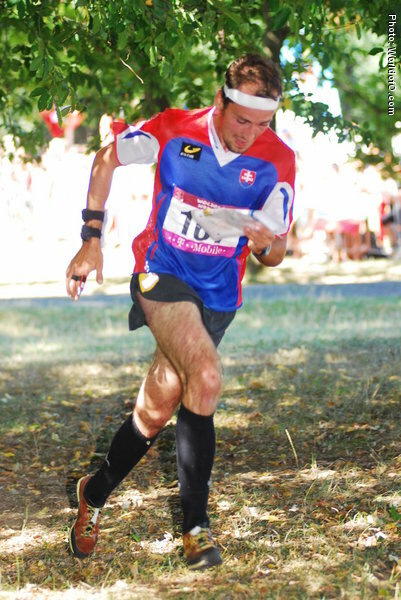 Did not manage to follow up in 2009 and 2010 - finished as number 26 on the sprint in Hungary and 38th on the sprint in Trondheim. 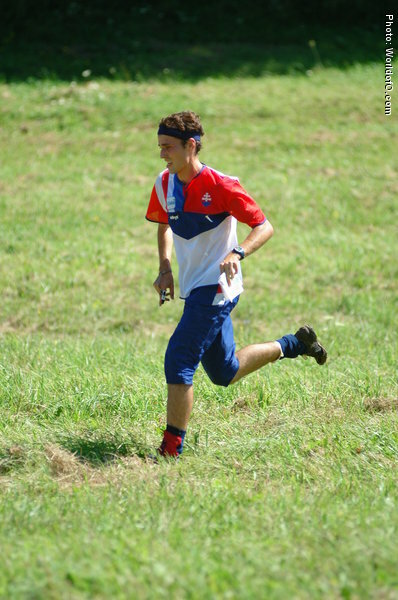 Lukás Barták (2 times) Luká Barták (3 times) Lukás Bartak (3 times) Lukas Bartak (14 times) Lukáš Barták (67 times) .